A retractable safety barrier is an incredibly effective tool for preventing injuries and accidents at specific locations, but attachable safety barriers go a step further when cordoning off changing work zones. Attachable and retractable safety barriers, such as the Skipper Safety Management System, are quick and easy to assemble, and help numerous industries attain safety compliance. Watch the video to learn more about how the Skipper Safety Management System works. Skipper TM from SkipperTM on Vimeo. Increase safety in your workplace by ensuring employees are fully aware of any danger. Improve operational efficiencies due to rapid set-up time. Versatile safety barriers can be used in multiple environments. This type of safety management system is virtually maintenance free. Assembly is usually complete in a matter of seconds. 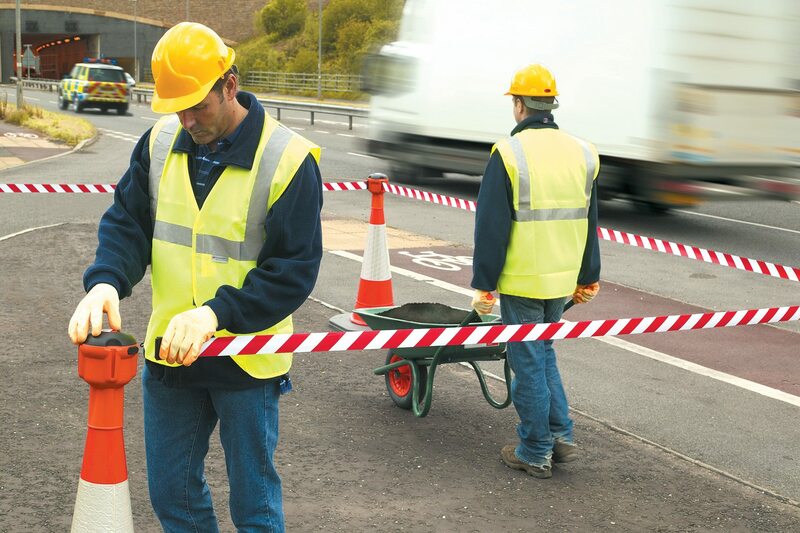 Safety barriers are robust and durable, suitable for both exterior and interior use. This technology is lightweight, compact and easy to store. The unit features a built-in locking button, to prevent unwanted spooling. The end-clip can easily attach to itself by wrapping around a pillar or post. This blog post was drafted in partnership with Skipper. 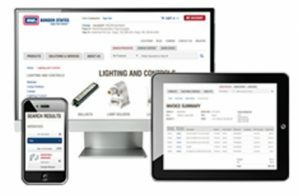 Learn more about Skipper Safety Dispenser Units.